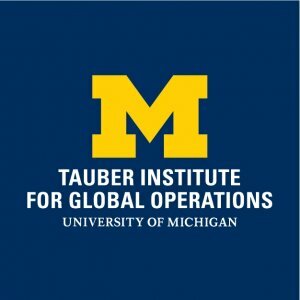 The University of Michigan Tauber Institute for Global Operations hosts the annual Leadership Forum to provide Tauber students with opportunities to learn directly from current leaders in Operations from top global firms. 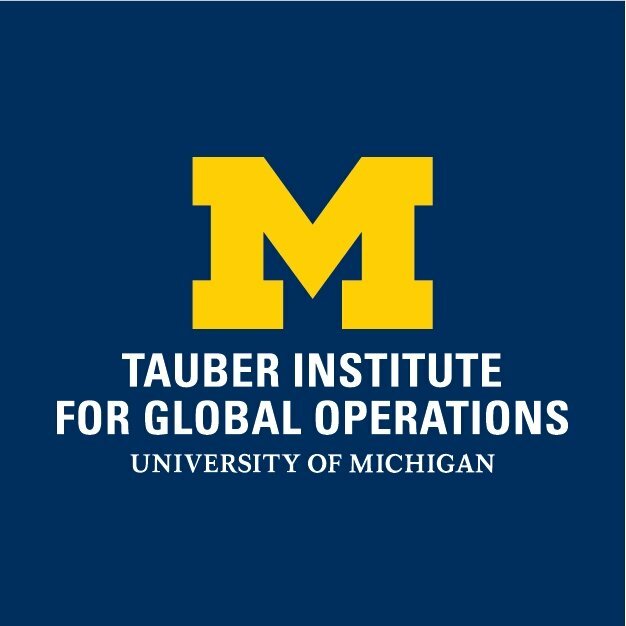 A panel discussion offers Tauber students insights about managing the complex fields such as Aerospace, Energy, Technology, and Big-Box Retail, while striving to employ sustainable practices in a rapidly evolving business landscape. The focus of the 2019 Forum is Automation / Machine learning. Kim Vogel - Strategic Accounts Director of the Great Lakes Region at Microsoft. Doug Mehl - Partner at A.T. Kearney. Leslie Hardin - Lead of On-Campus Recruiting at American Industrial Partners. Lisa Strama - President and CEO at National Center for Manufacturing Sciences. Michael Mikula - Chief Engineer of Advanced Manufacturing at Ford.